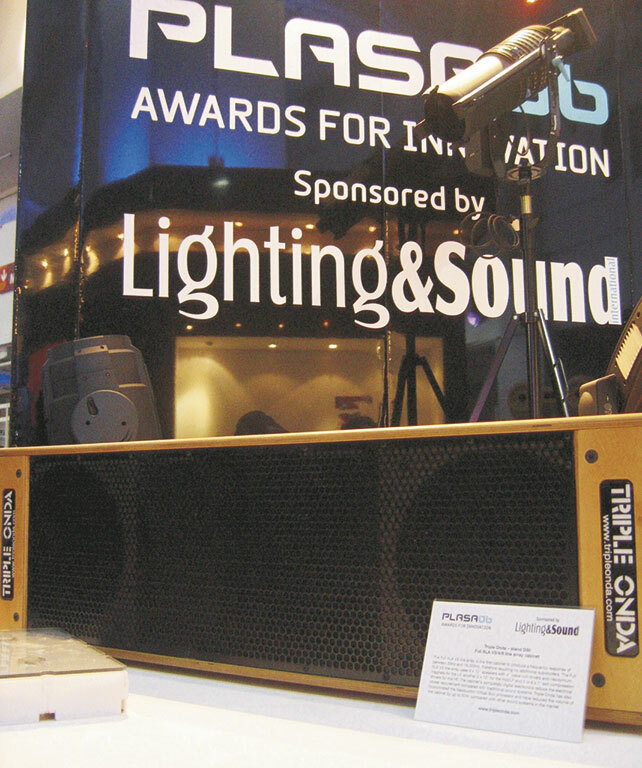 Triple Onda was born in the 80s as an audio systems rental company, and from the very beginning it was known as one of the first European businesses offering both sound and lighting solutions for events. Now, Triple Onda focuses on designing and manufacturing innovative and non-conventional audio systems. All of our systems’ components are built to measure, and chosen after a thorough selection process to assure a high-end quality. Unlike other manufacturers, Triple Onda designs and builds systems according to the needs and problems of the real-world that we have faced during all of our years in the show business. This has brought new systems to life, previously non-existent in the market, that are unconventional and meet specifications that other manufacturers simply cannot provide. Our systems are designed to be the most ergonomic, light-weight, and small in size while being easy to assemble with an unmatched quality. 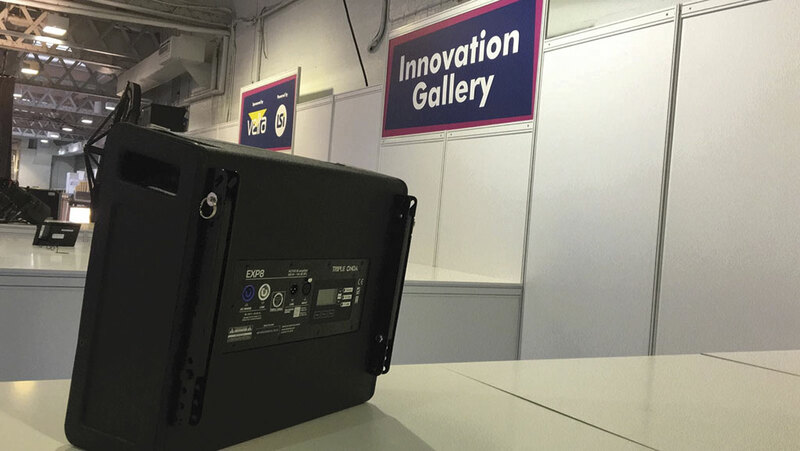 Self powered amps with the latest technology and very low consumption, and with components 100% protected with both limiters and power protectors that will safeguard the system against power surges or wrong connections. This allows us to give an outstanding 4-year warranty for all our self-powered products. Our systems are designed so that our customers can offer the highest sound quality while saving on installation time, staff, storage space and transportation. 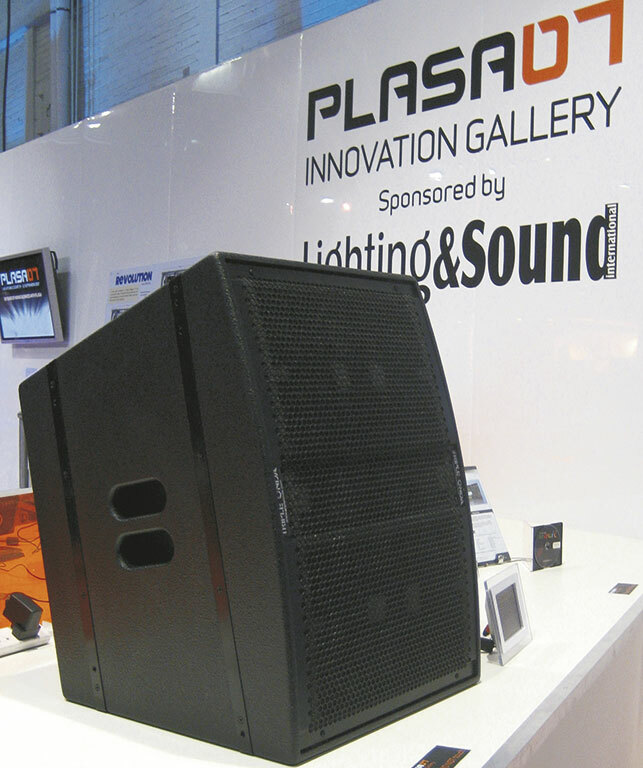 Systems that are unic in the market due to their performance and absolute quality of sound. We build systems according to the show business’s real world needs. Ergonomic, lightweight, small, and as easy to install as possible. Save on installation time, staff, and transportation costs. Components 100% protected with limiters and power protectors. 4-year warranty for all our self-powered products.